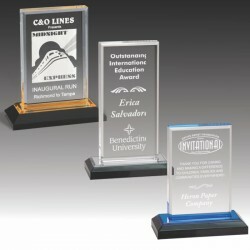 A selection of beveled, faceted and digitally printed design acrylic awards. 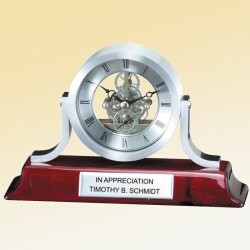 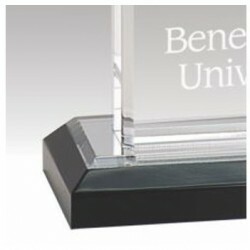 service awards, or any type of corporate award program. 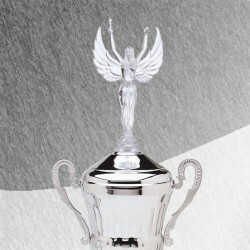 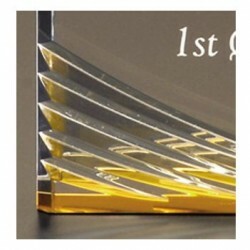 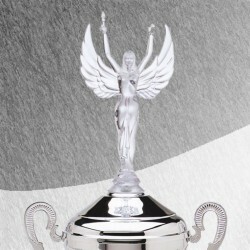 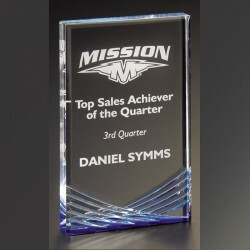 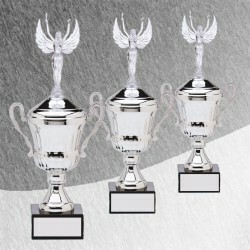 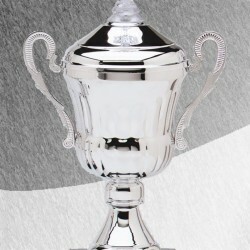 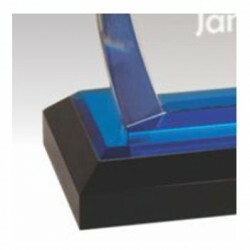 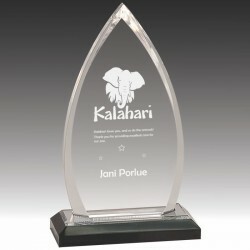 Sail Shape Acrylic Award, Contour Cast Nickel Accent Base MADE IN THE U.S.A.